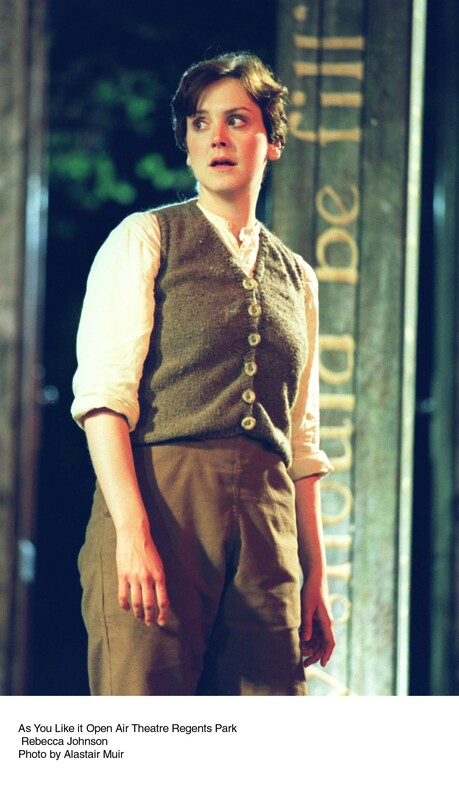 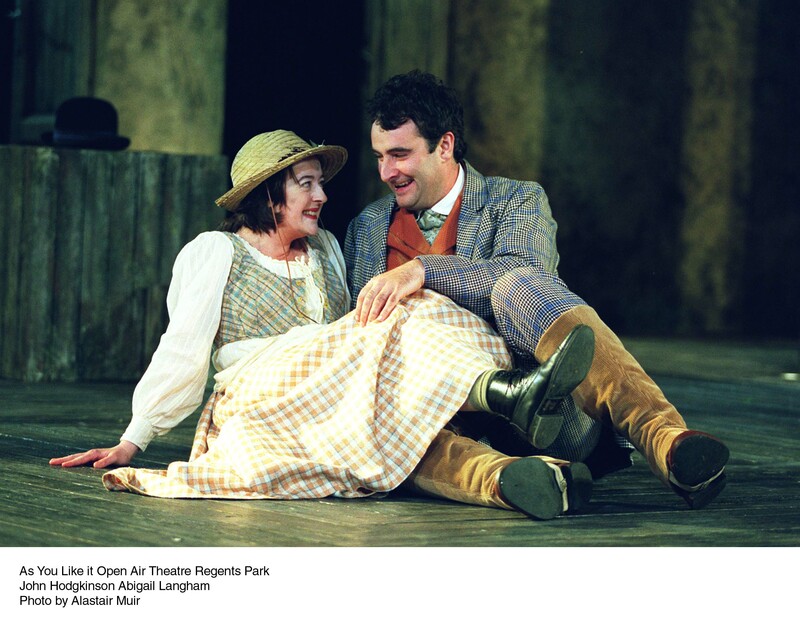 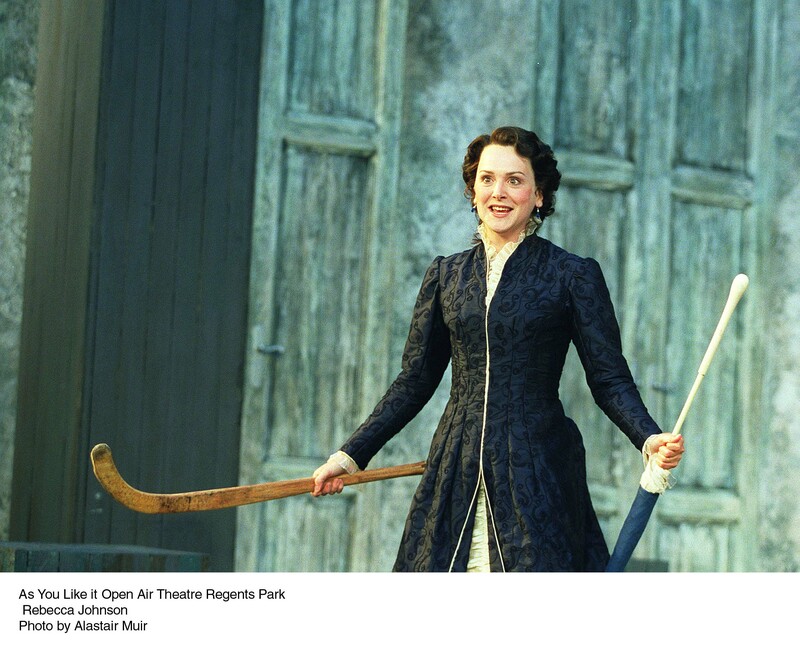 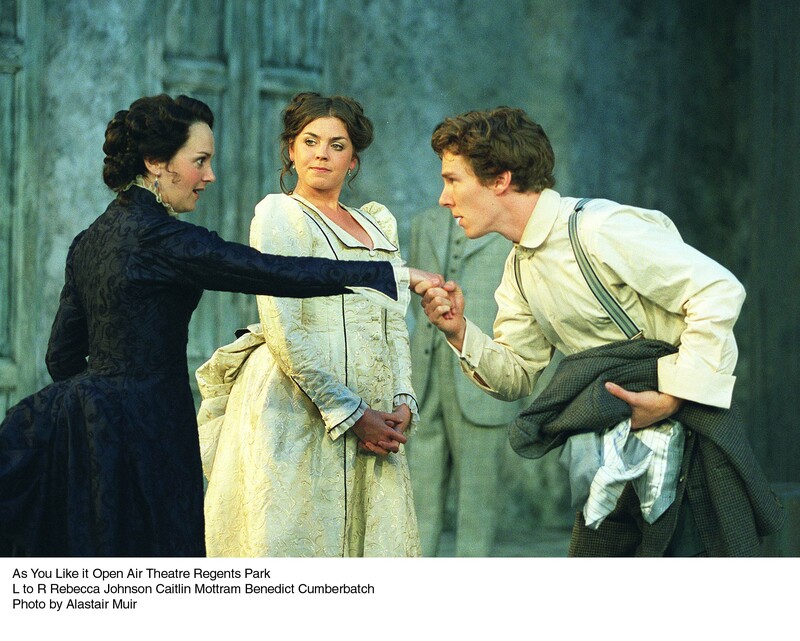 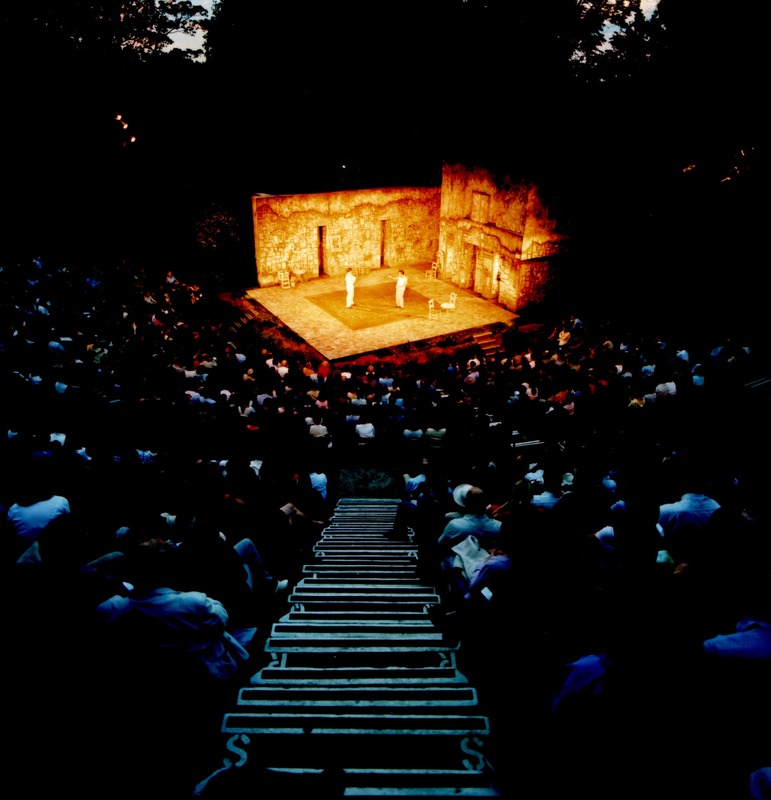 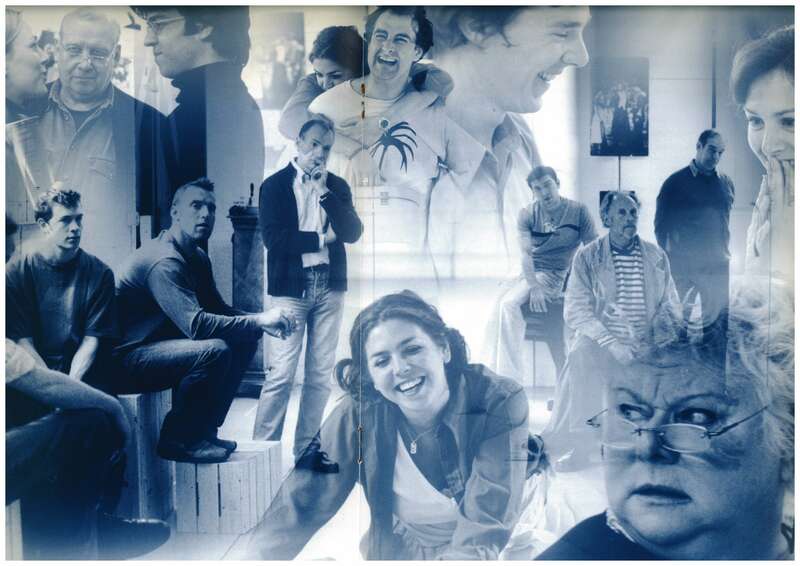 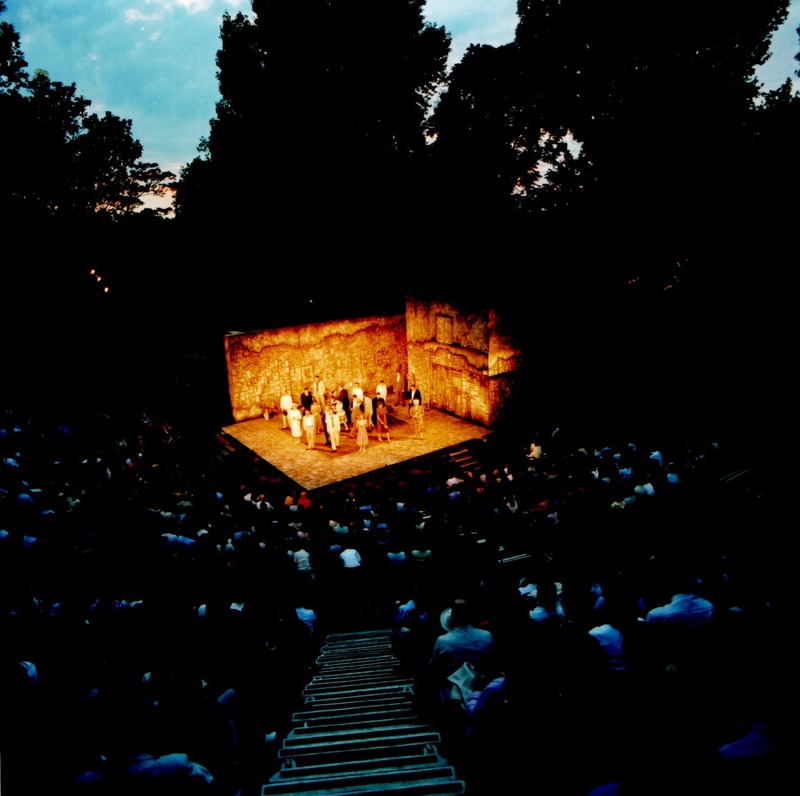 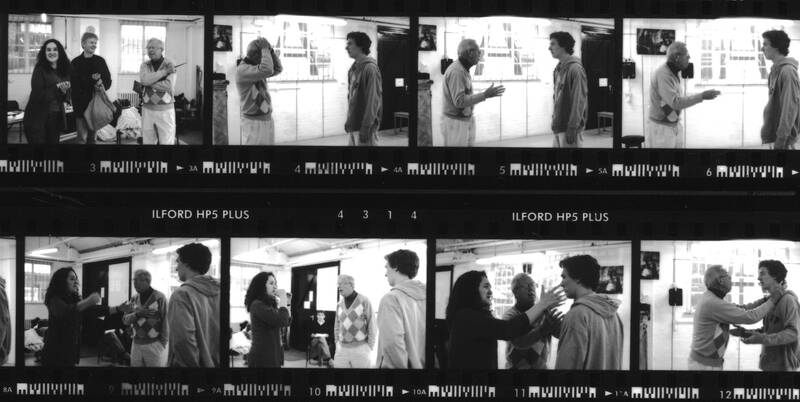 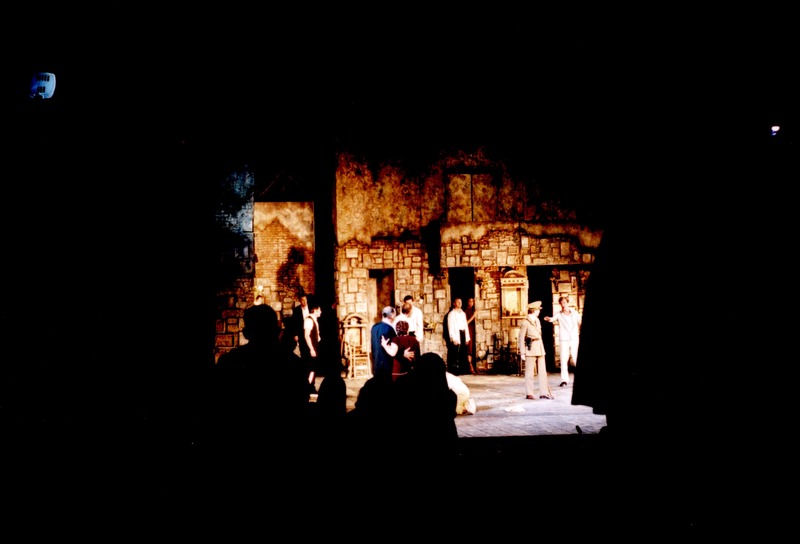 Director Rachel Kavanaugh returned to the Open Air Theatre once again in 2002 for the production of As You Like It, deemed a production that brought both 'punch and pathos' (Evening Standard). 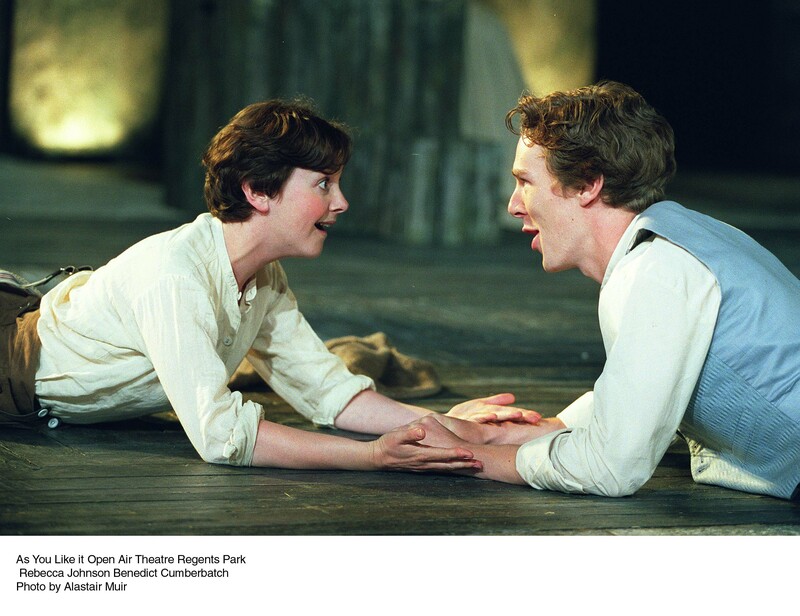 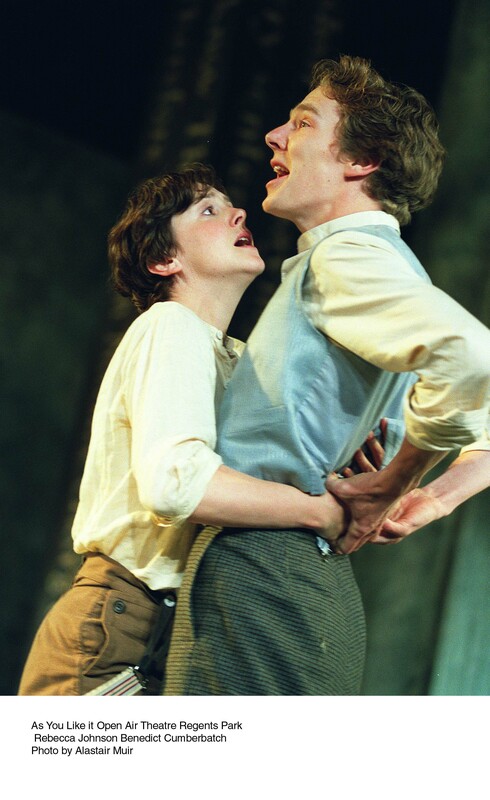 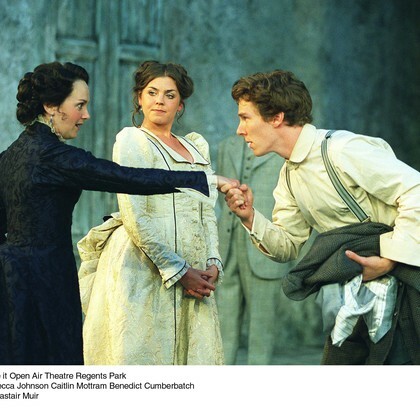 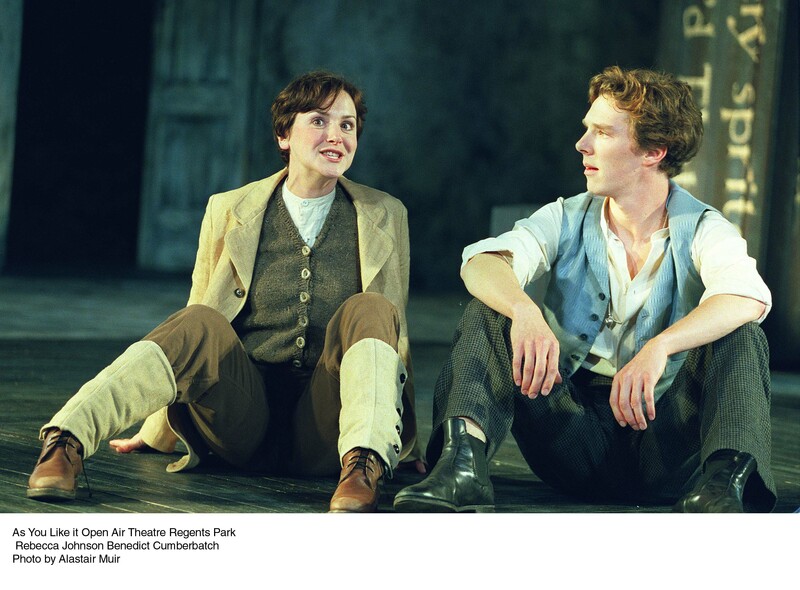 With a cast including Benedict Cumberbatch (Orlando) and Rebecca Johnson (Rosalind), the play features one of Shakespeare's most famous and often quoted speeches, "All the world's a stage". 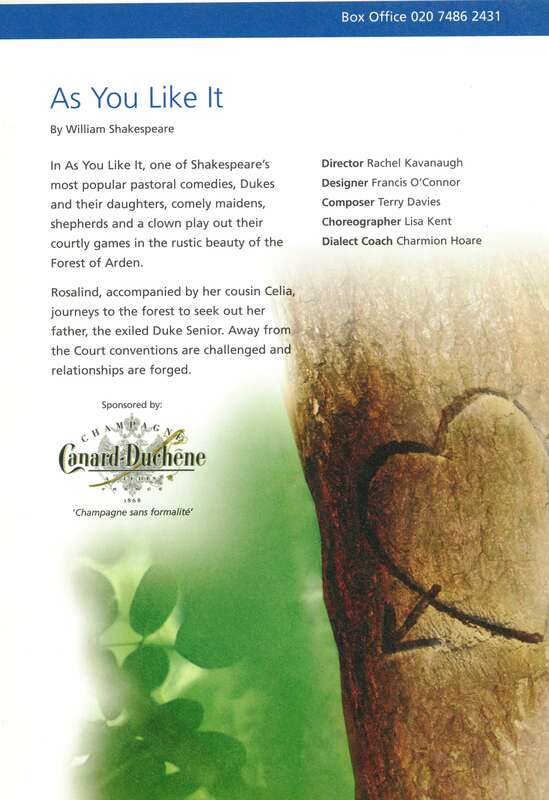 "Rachel Kavanaugh has proved once again that she can whip up a Shakespeare text with the lightness and wit of a glass of champagne." 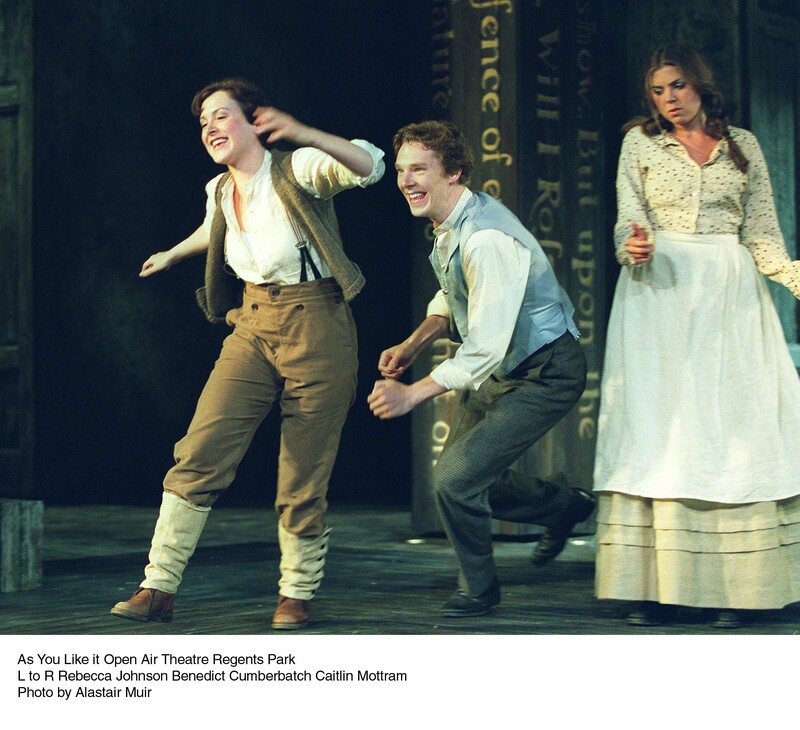 "An excellent production....and an enchanting one." 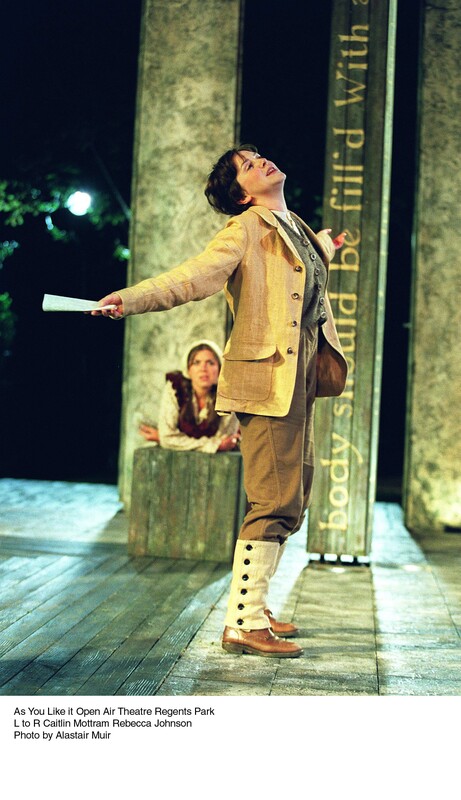 "...a touching, beautifully played revival of Shakespeare's breeziest comedy." 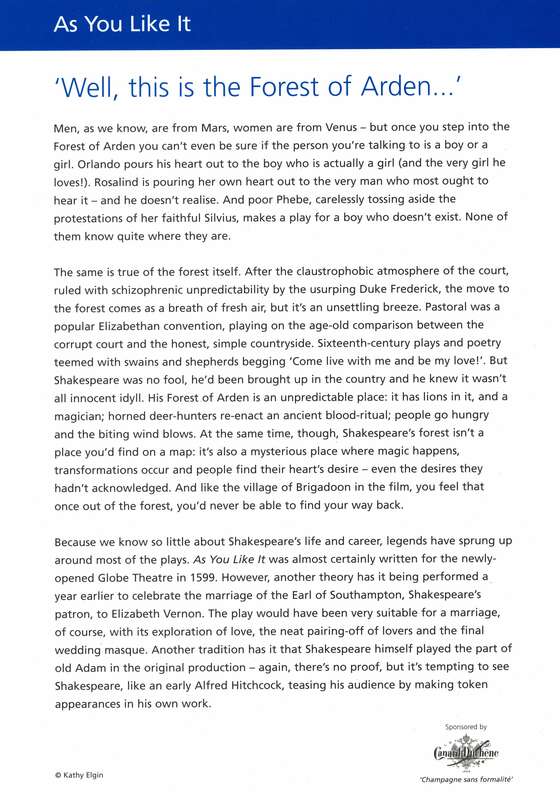 "Kavanaugh's stylish romp...makes for a giddying mix...entirely suitable for one of the bard's more problematic comedies."